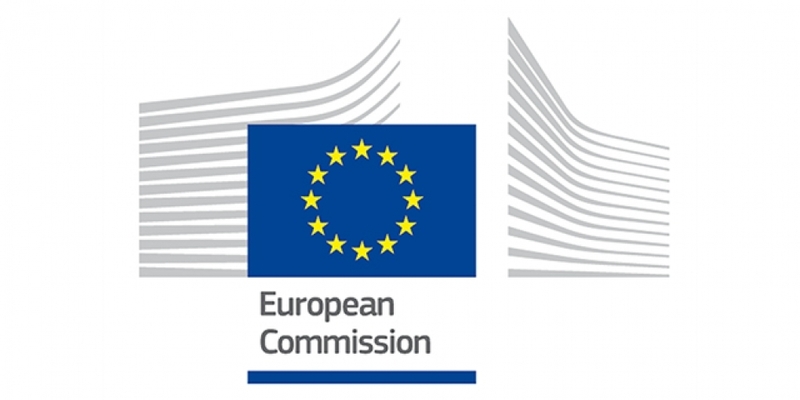 A vote on the ban of methylisothiazolinone in leave-on products was recently held at the European Commission, where all of the member states voted in favour of introducing this ban. A 90-day scrutiny period is now taking place whereby the European Parliament and Council are consulted before the draft measure can be adopted. 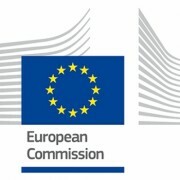 After adoption a transition period of six months for placing and making available on the EU market will follow. MI is currently allowed to be used as a preservative in cosmetics products under Annex V, entry 57, of Regulation No 1223/2009 at a maximum concentration of 0.01% or 100ppm. Concerns are growing over the safety of MI when used as a preservative in products that come in contact with the skin.